Do you agree that Kern County should be a land of opportunity for all? Signup to stay up-to-date on how we’re unlocking the power of Kern County and the entire Central Valley. 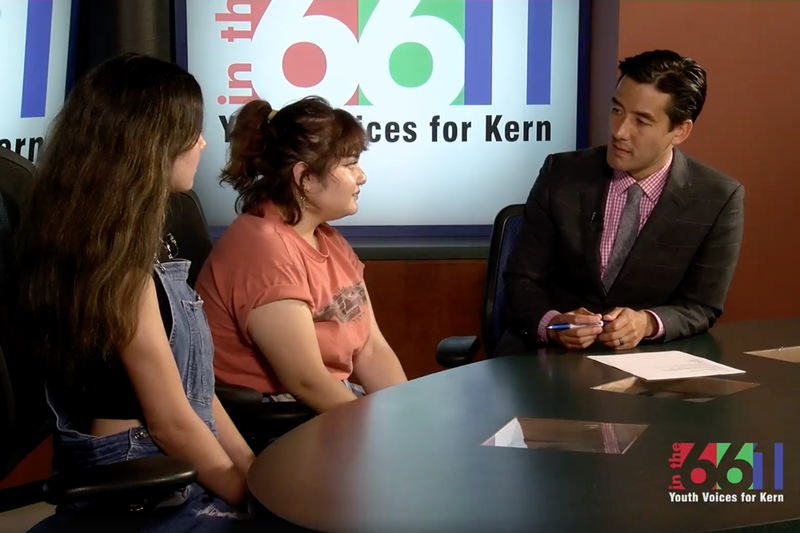 In partnership with the Kern Educational Justice Collaborative (KEJC), Faith in Kern leaders have been working diligently to end the school to prison pipeline and keep restorative justice on the forefront. With partners, Faith in Kern leaders diverted two million dollars from policing to hire four PBIS counselors and 8 additional school counselors, and to allocate additional funding to parent centers and workshops. Faith in Kern leaders are currently supporting the implementation of PBIS, healing circles for students and parent participation in the classroom. We are also laying the groundwork to shape the Kern Medical Center health plan to become the first pubic hospital in the Central Valley to provide preventative and specialty care for undocumented community members. 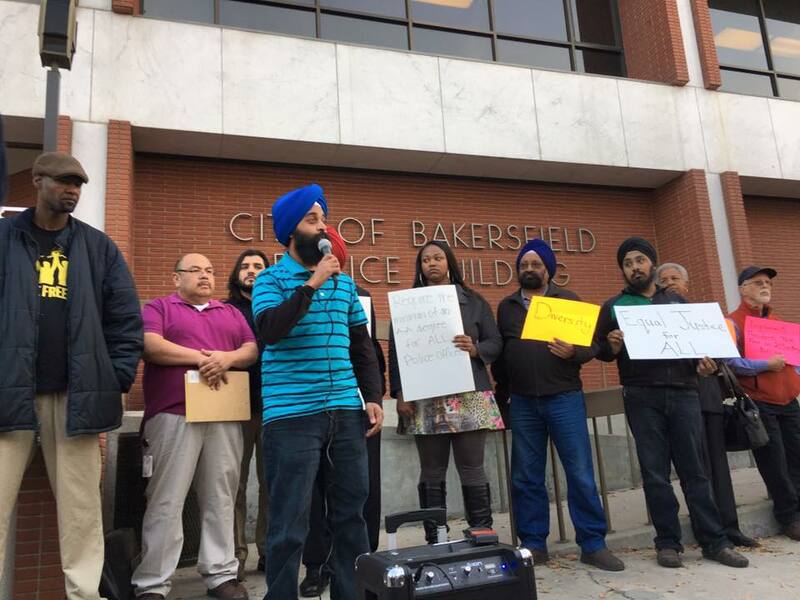 Faith in Kern leaders were also successful in securing the commitment of the Bakersfield Police Department to begin implementation of 21st Century Policing, building on our 8-year history of working with the Bakersfield Safe Streets Partnership. Moving forward, we are advocating for more diverse hiring of police officers, implicit bias training and greater accountability and transparency, including advancing investigation and review of deadly force. Doing this work is keeping me aware of my rights, and I'm able to share information with others so we can work together to dismantle the school-to-prison pipeline and protect immigrant families to build a better future for all. 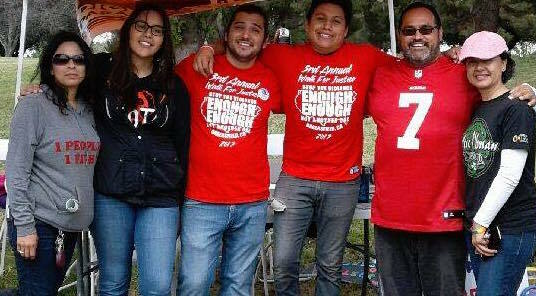 Faith In The Valley is the only body in Kern that can organize churches, community partners, secular organizations and unions to shine the "light" on local social injustices that local government fail to acknowledge. Being a lone African American parishioner of my church has been an eye opener and Faith in the Valley has become valuable to me. I've lived in Bakersfield since 2002, but have never been aware of the deep issues that keep people separated and fearful here in Kern County.